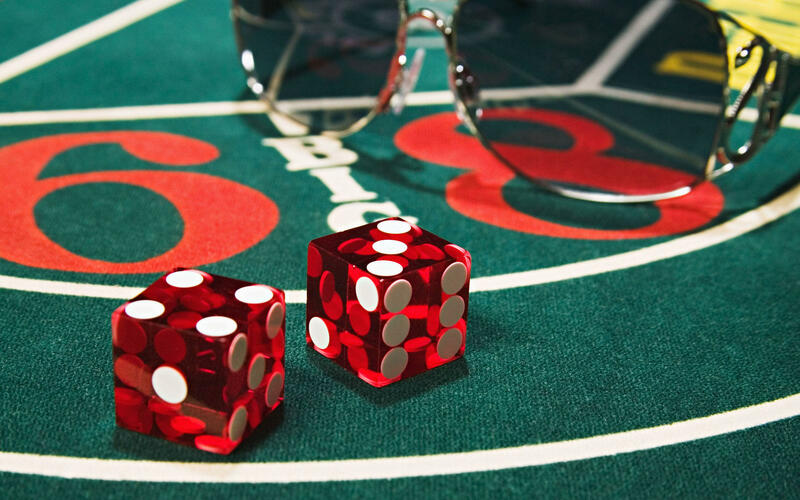 The proposal for expanding casino gambling in New York State that is on the November ballot has brought out a downstate group opposed to the idea. A New York City based organization called "Institute for American Values" has been making the rounds of upstate media organizations this week, to get its message out that expanding gambling would be a bad idea. The president of the organization, David Blankenhorn, says all these casinos would do is prey upon those who already have problems with gambling. Governor Cuomo believes the referendum will pass in November, but he expects a close decision. The ballot proposition language states that the proposal to authorize up to seven casinos is being made for the purposes of promoting job growth, increasing aid to schools, and helping local governments to lower property taxes. Some groups have questioned whether that ballot language is slanted too positively in favor of casino gambling.